New merchandise alert! 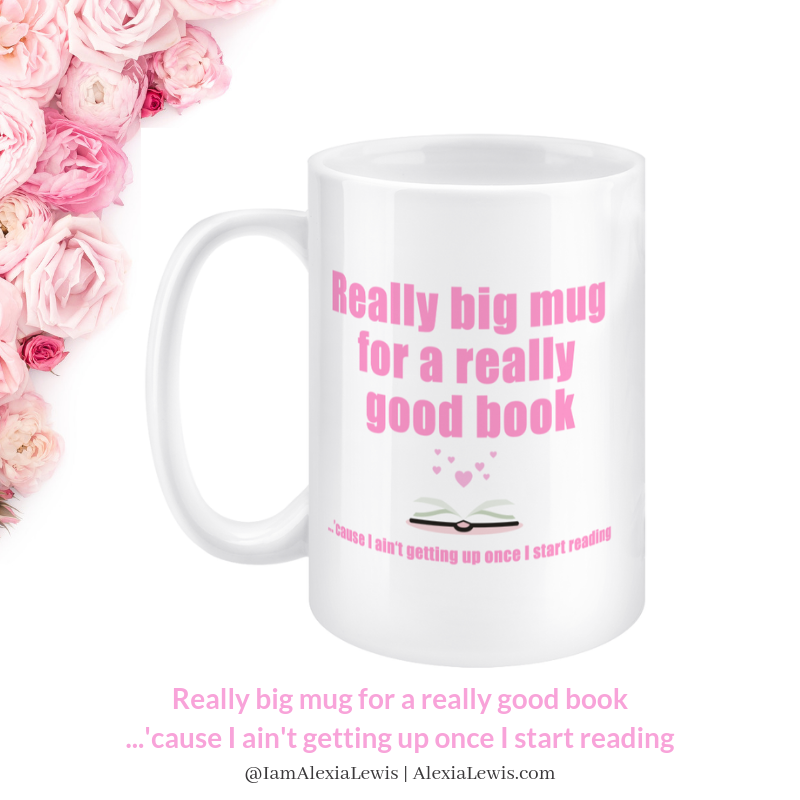 We now have, Jumbo 15oz Mugs available! 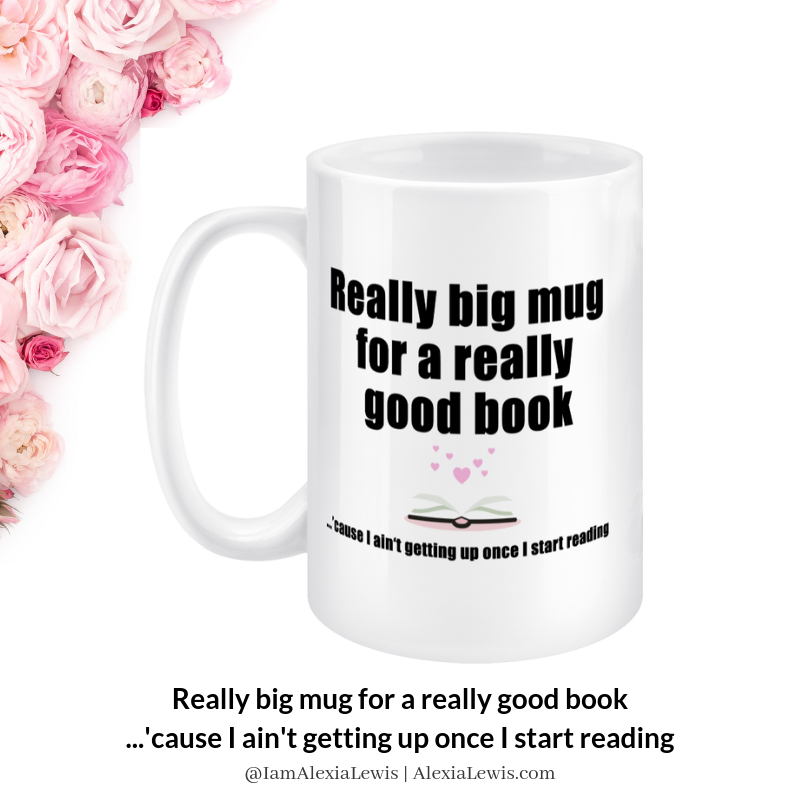 !☕️…because if you’re a tea or book lover like me you need a really big cup. Nothing worse than having to stop for a tea break amid a juicy read right Queens? 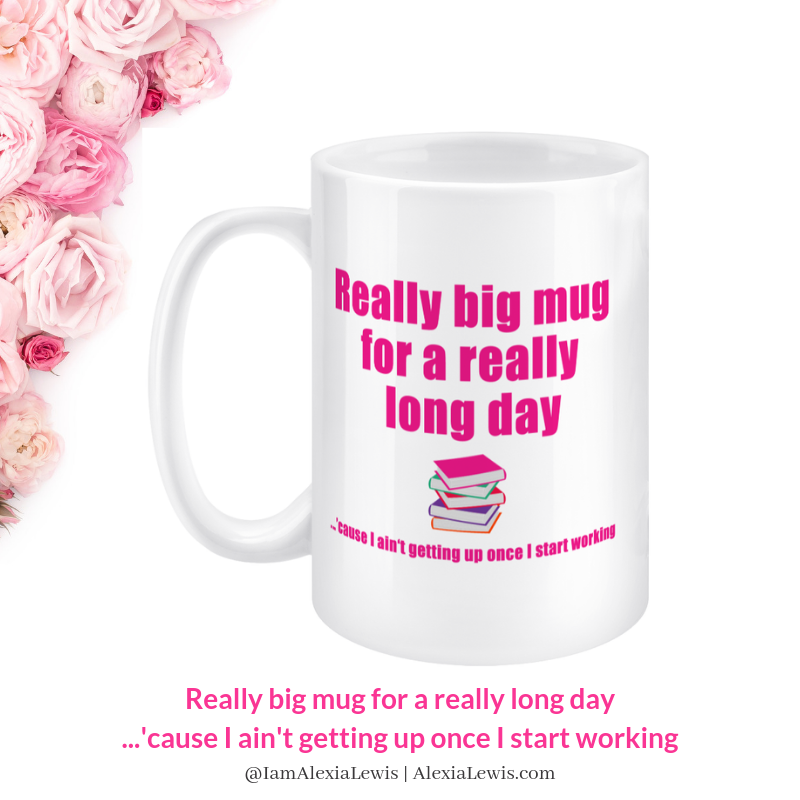 Available now in various colours & various phrases from alexialewis.com/shop >>Here<<?